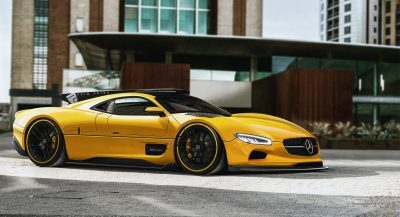 Imagine Mercedes-AMG announcing it will release a street-legal version of its F1 W06 Hybrid Formula One Car. 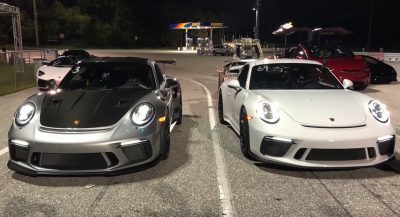 You would think it’s a joke, right? 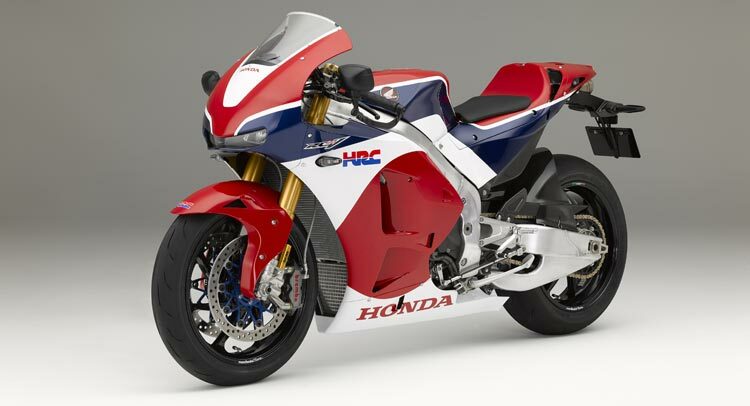 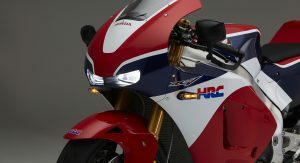 Well, that’s exactly what Honda is doing with its new RC213V-S motorcycle, which is essentially a street-legal version of the RC213V bike that won consecutive championships in MotoGP in 2013 and 2014. 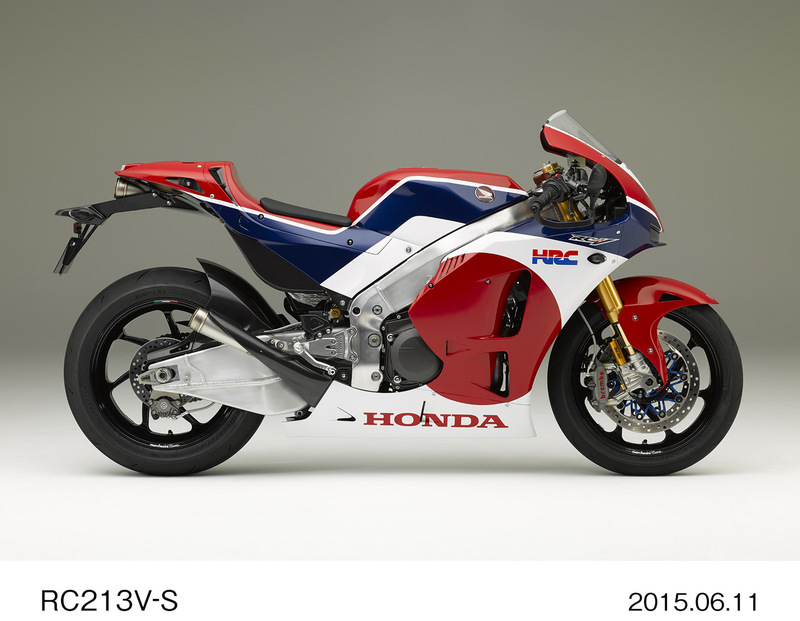 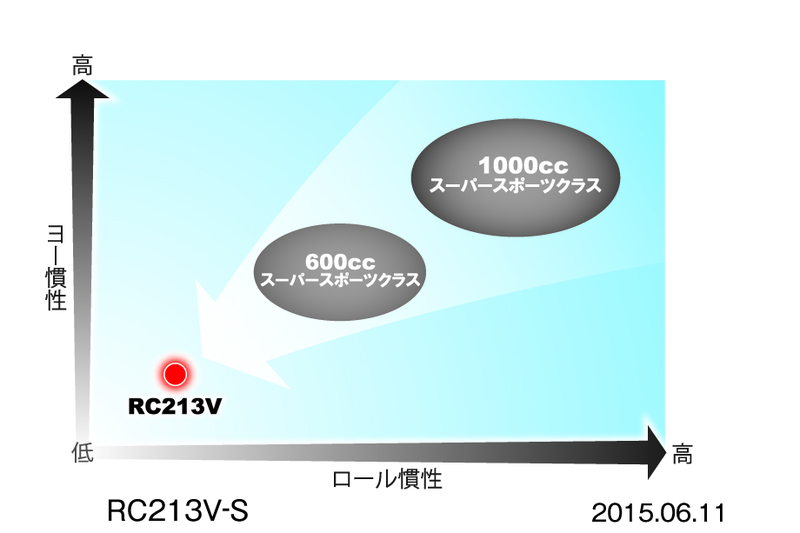 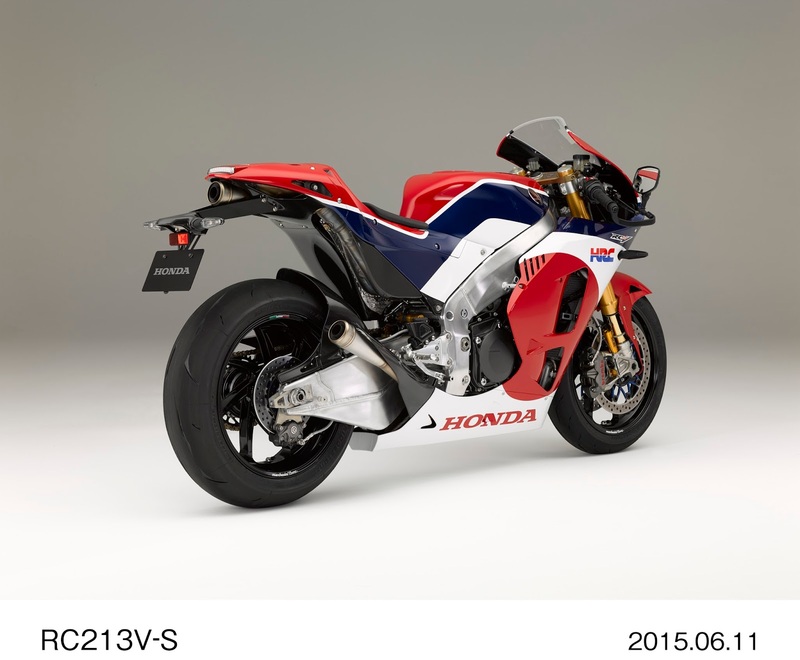 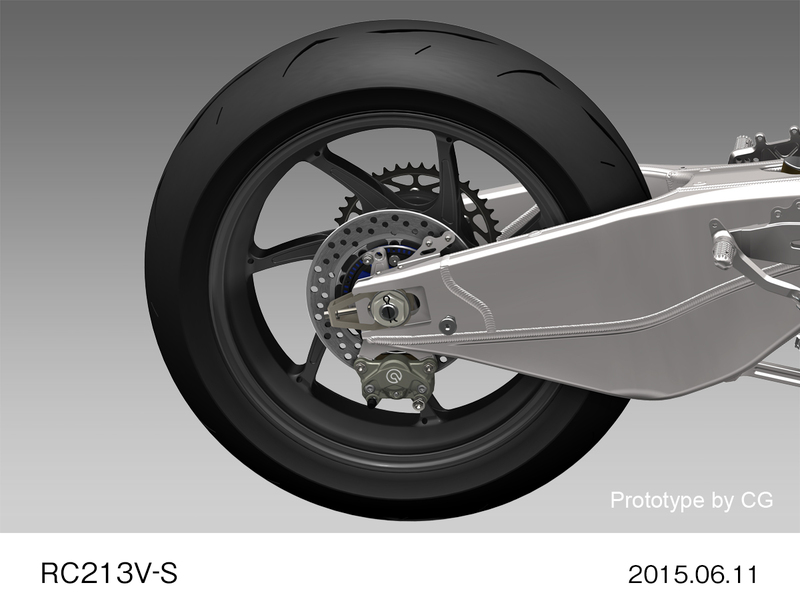 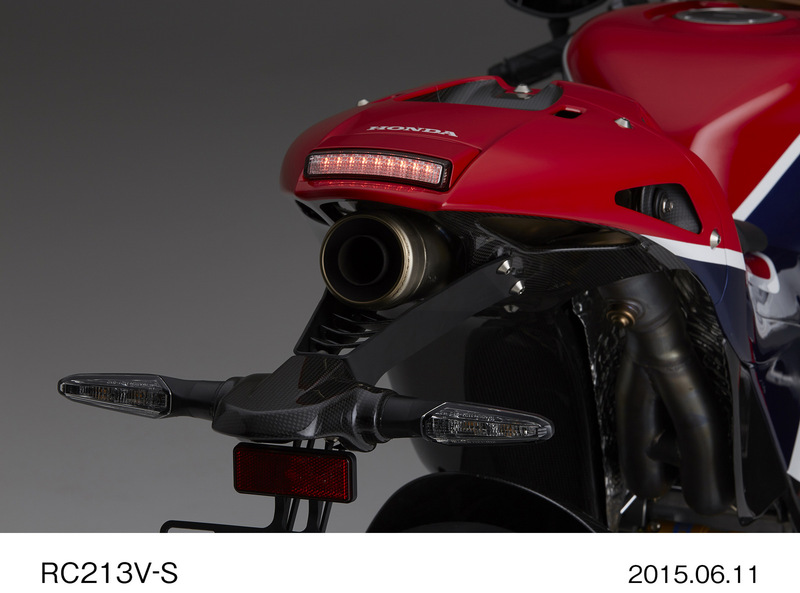 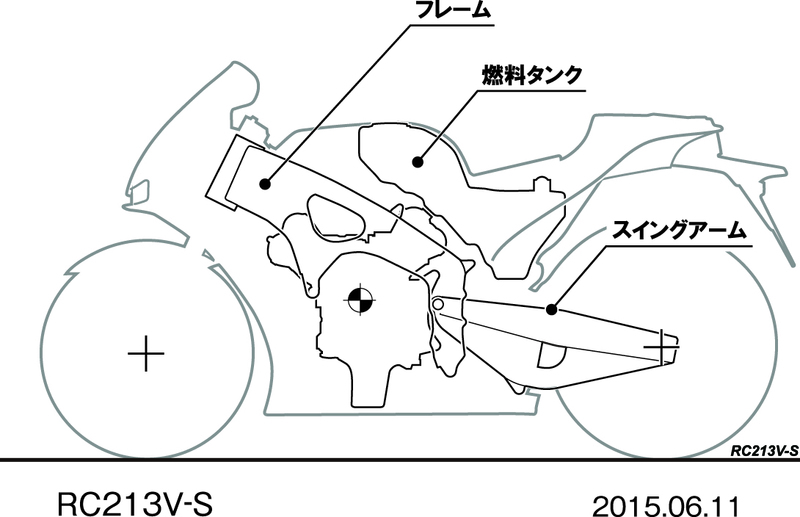 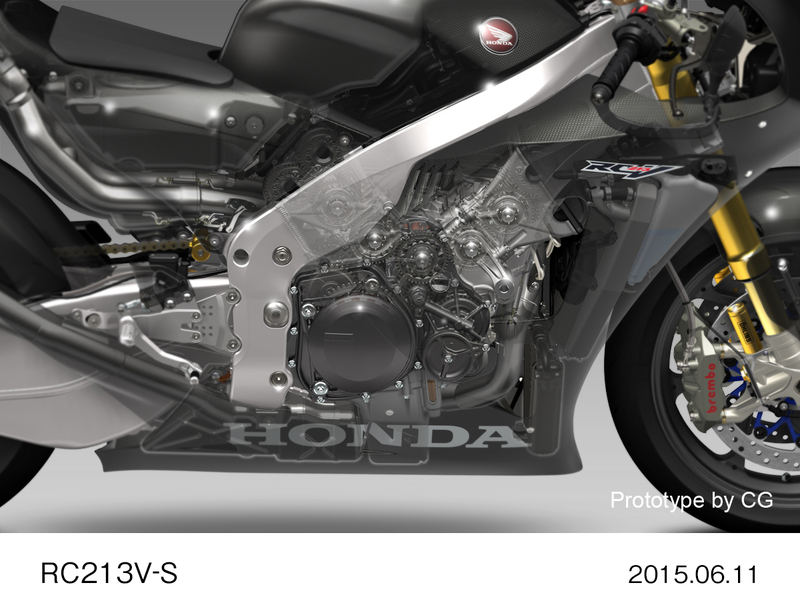 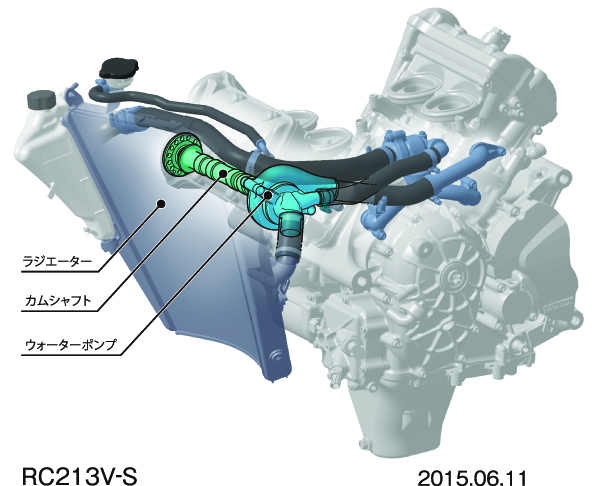 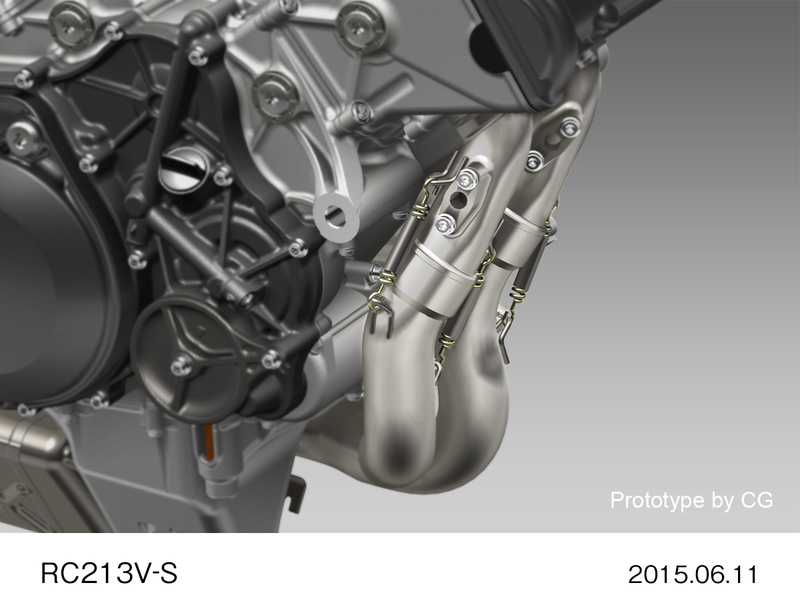 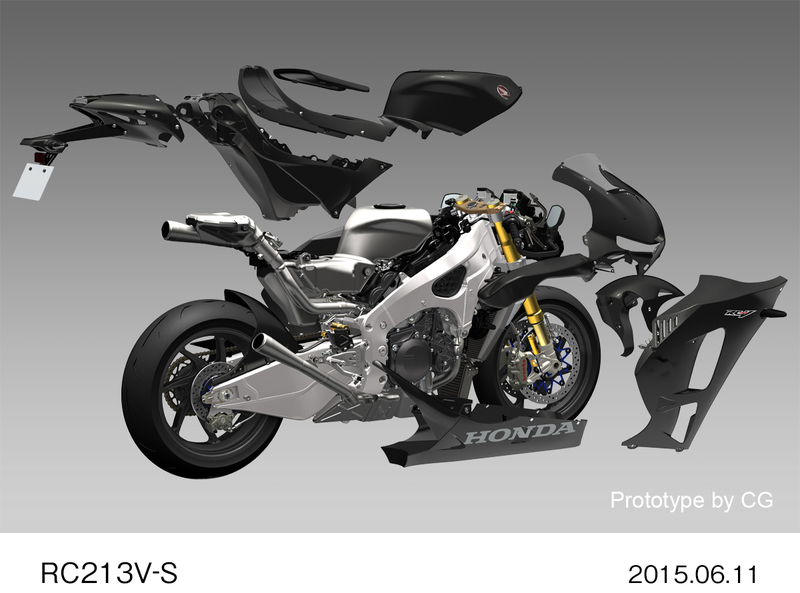 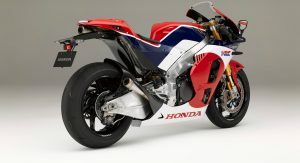 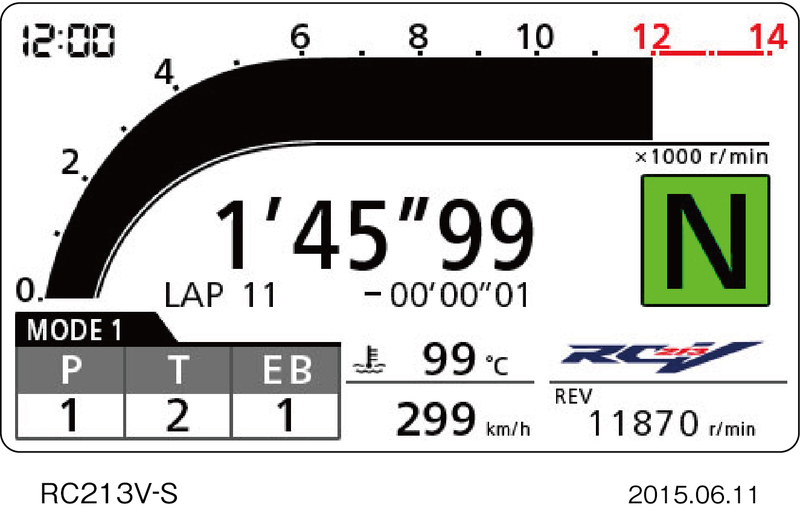 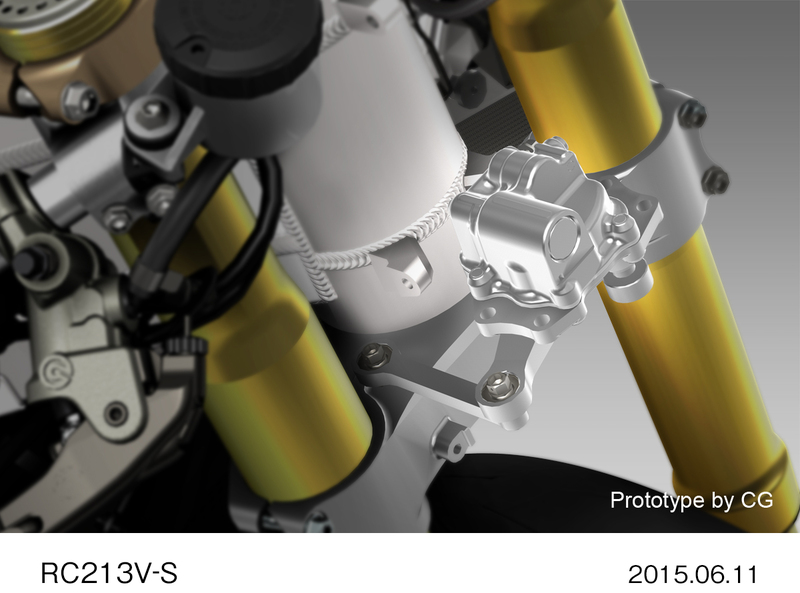 To make it suitable for road use, Honda has made minimal changes to some of the specifications of the RC213V. 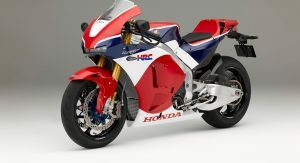 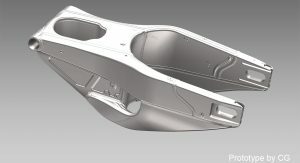 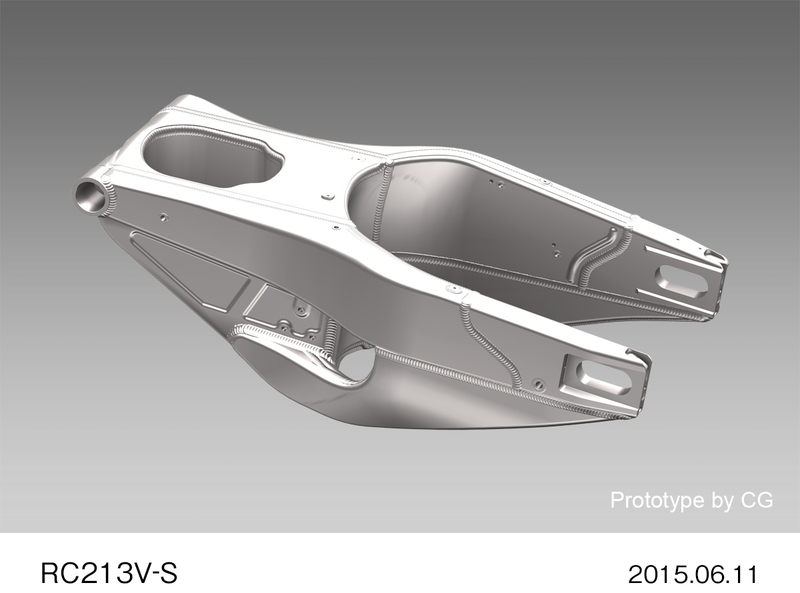 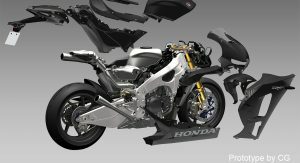 The company says the focus of the development approach was to recreate as much as possible the complete vehicle packaging of the RC213V and its riding feel. 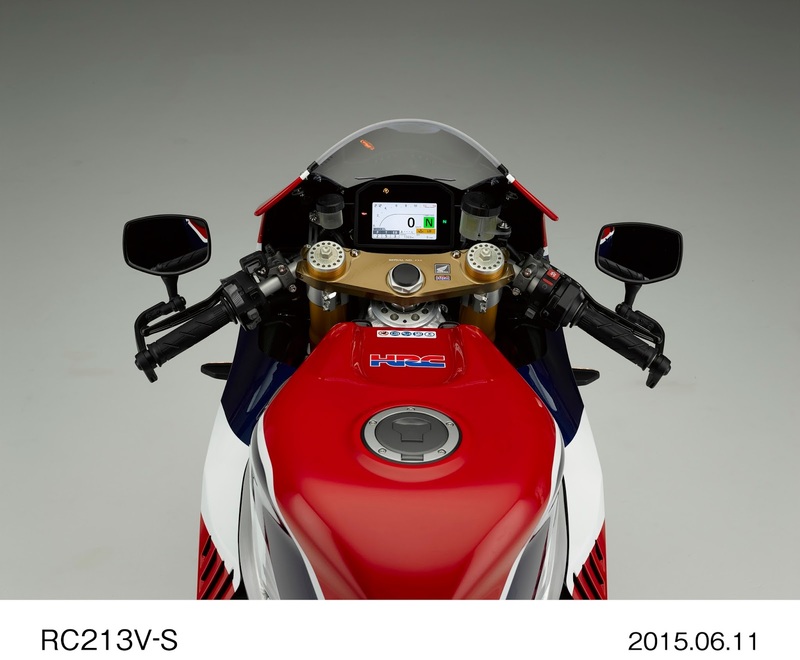 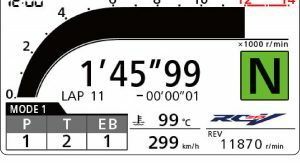 In order to enable riding in speed ranges that approach the world of the RC213V, an optional sports kit is available exclusively for riding only on closed courses. 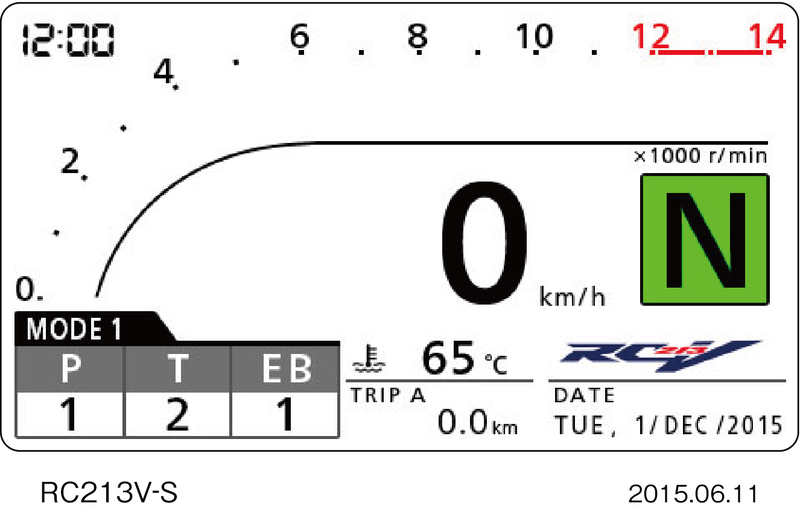 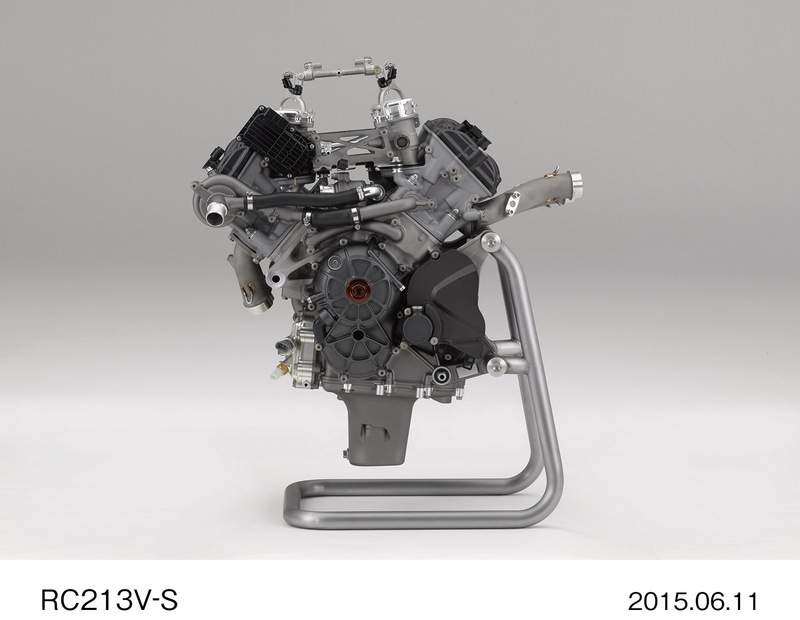 This allows owners of the RC213V-S to experience the riding feel of the RC213V on public roads, while also enabling riding at a higher level on the circuit. 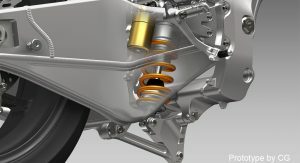 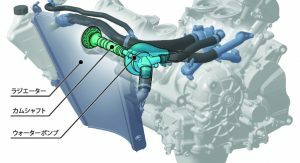 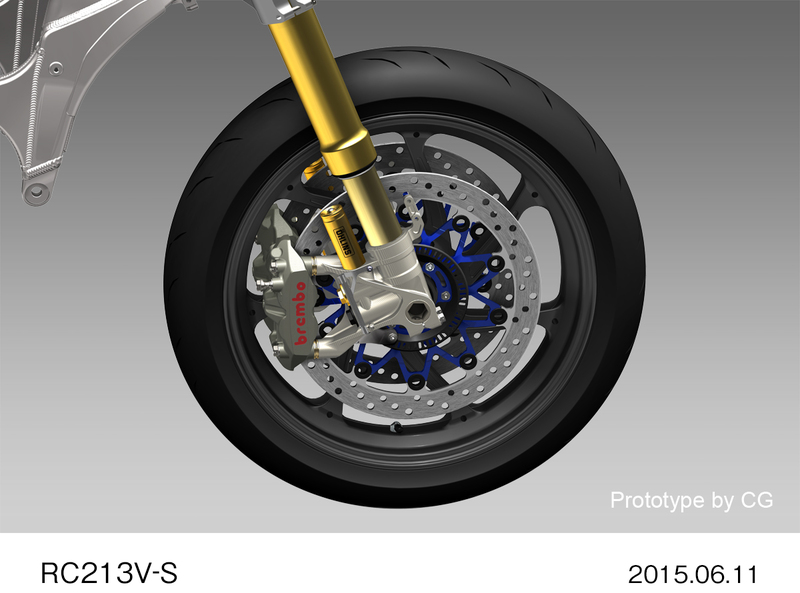 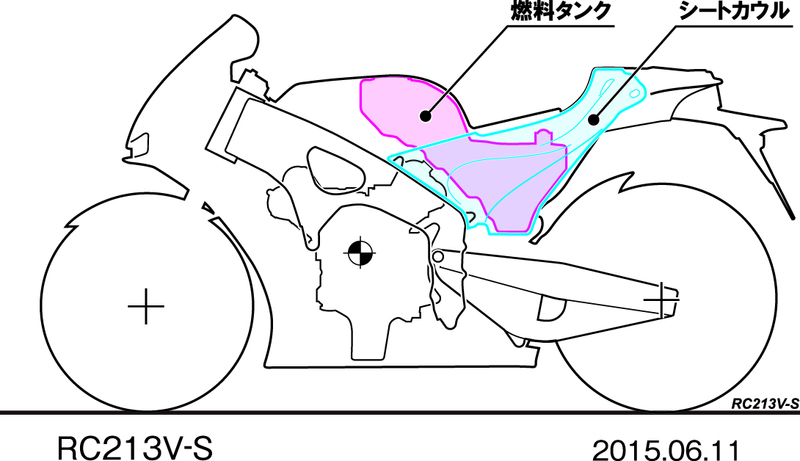 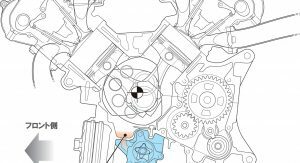 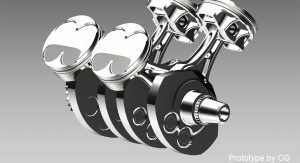 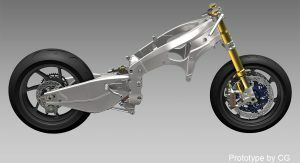 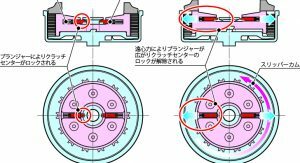 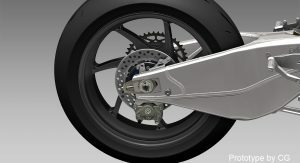 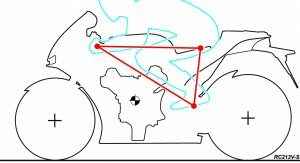 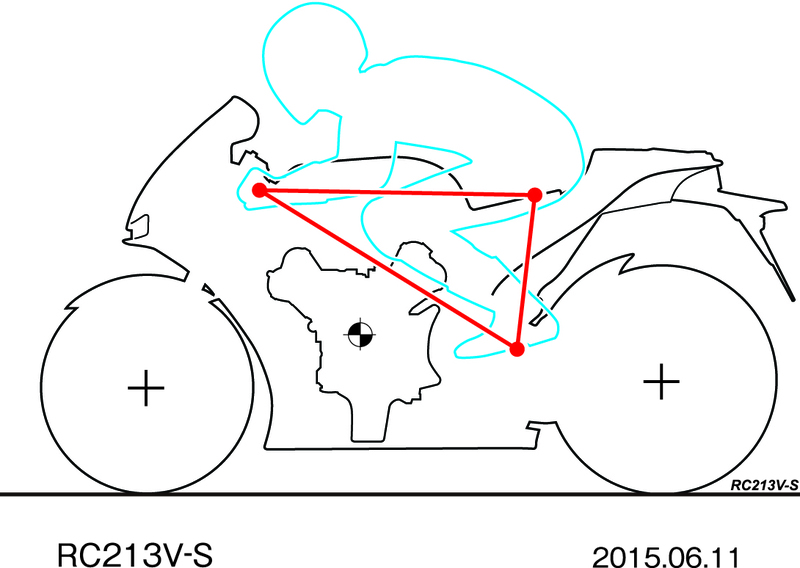 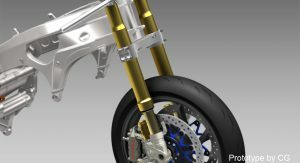 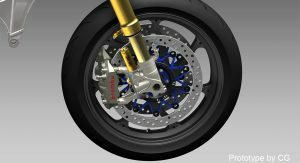 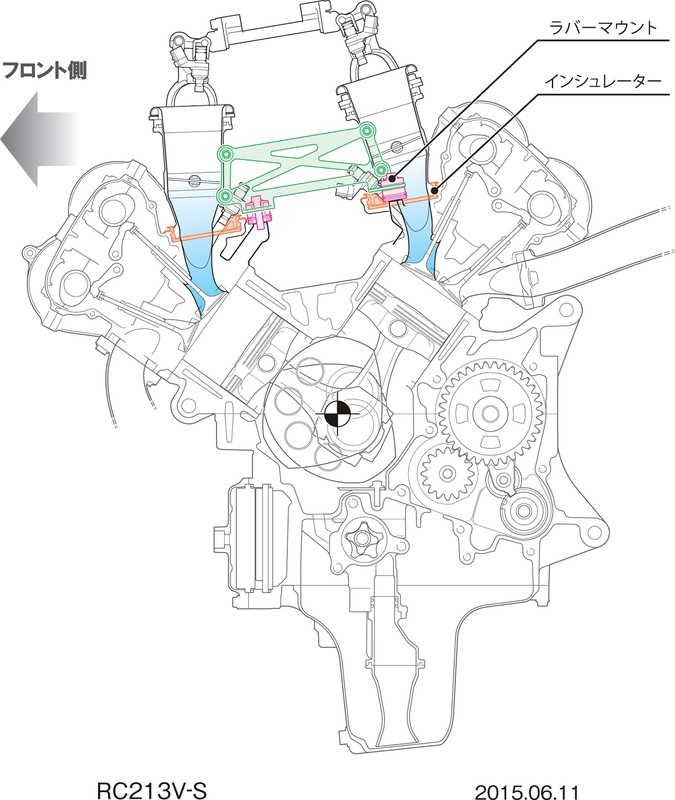 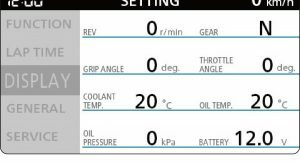 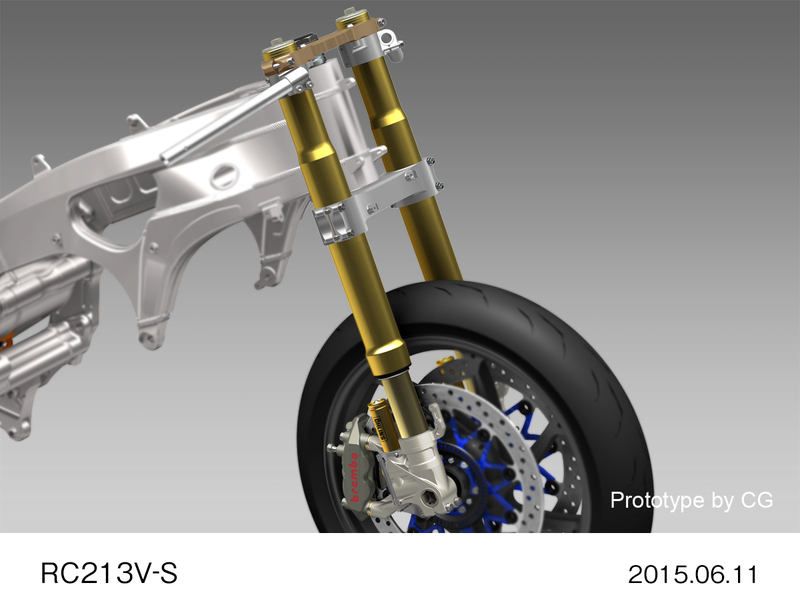 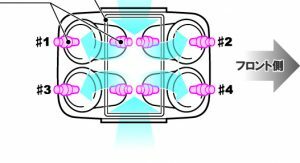 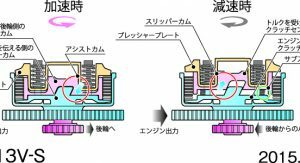 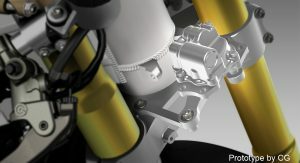 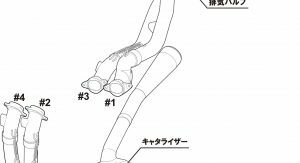 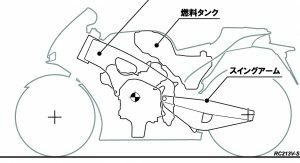 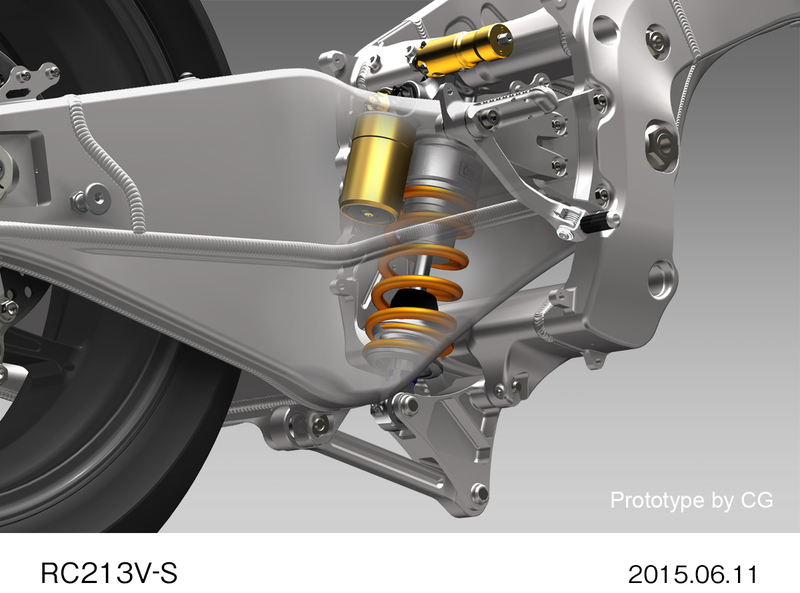 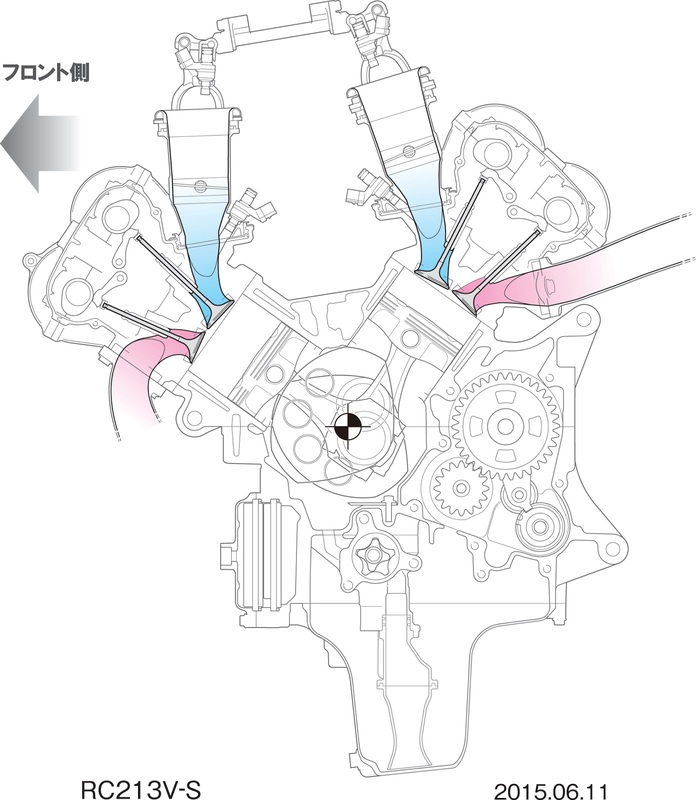 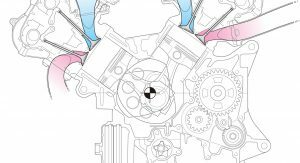 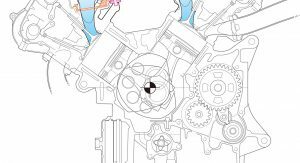 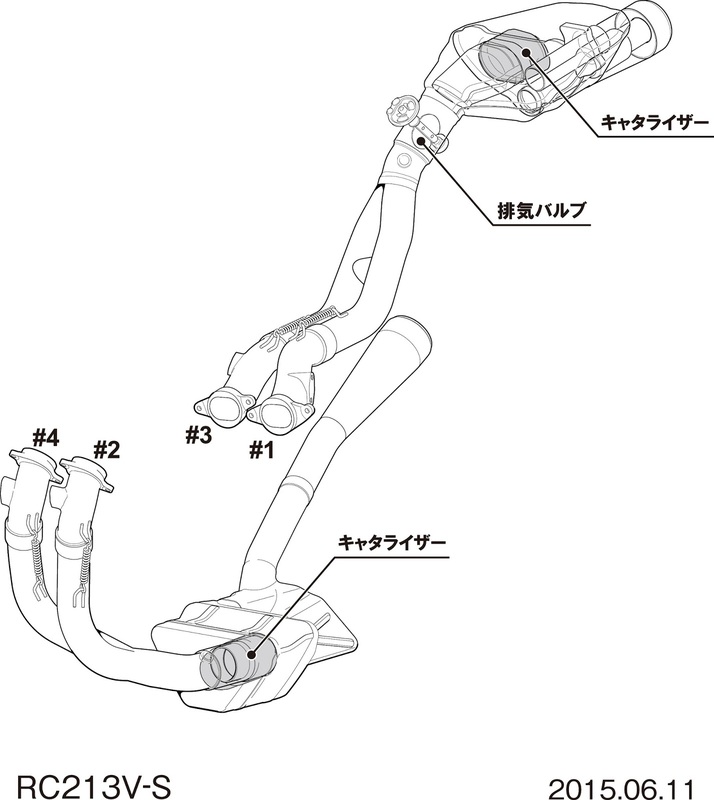 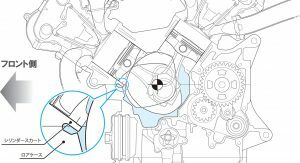 The main changes include the shift from a pneumatic valve to a coil spring system, as well as the adoption of a conventional system instead of the racing bike’s seamless transmission. 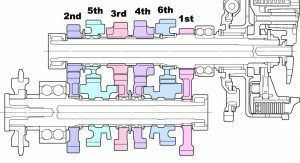 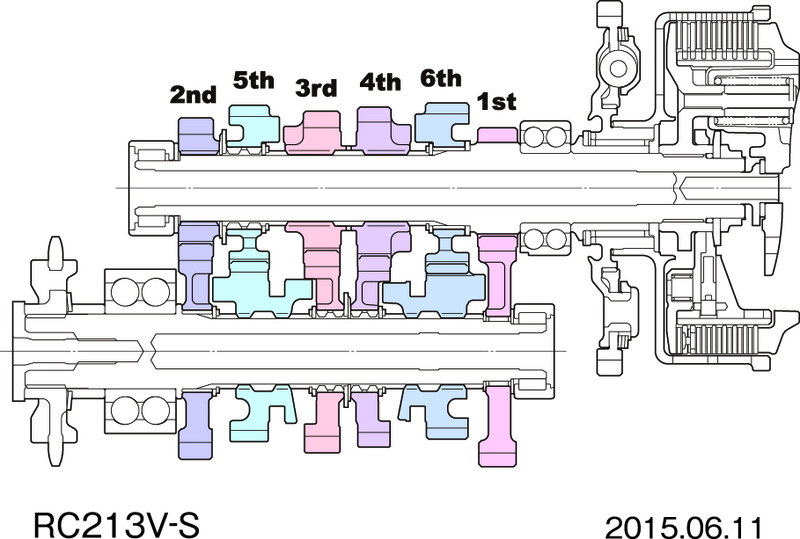 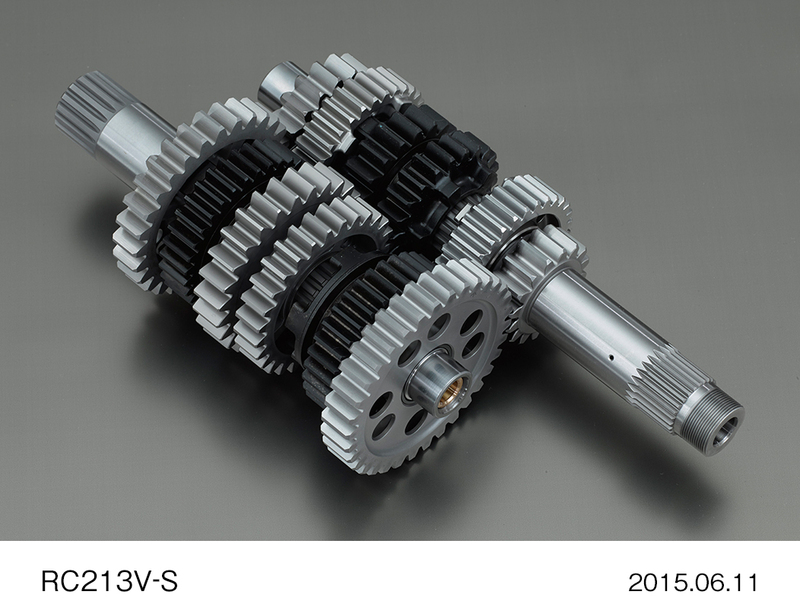 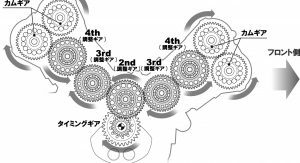 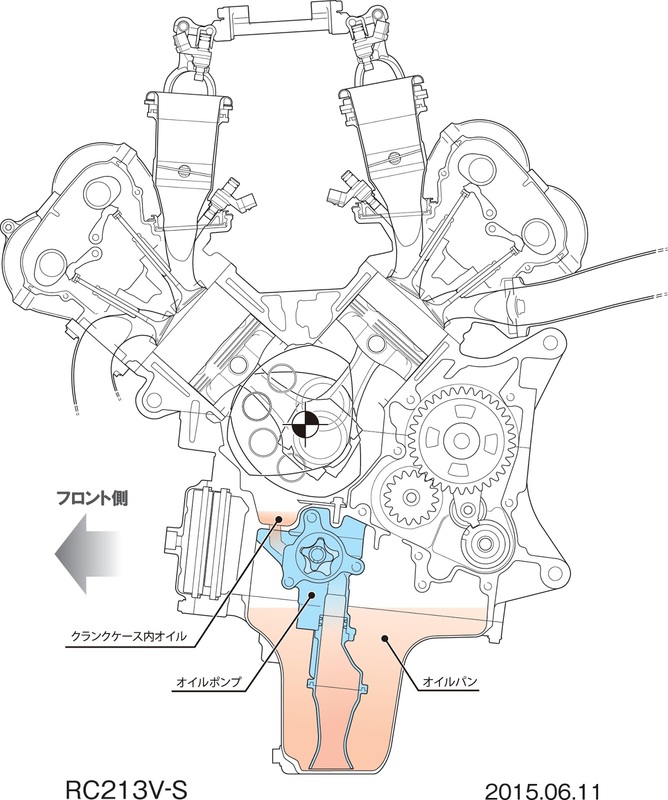 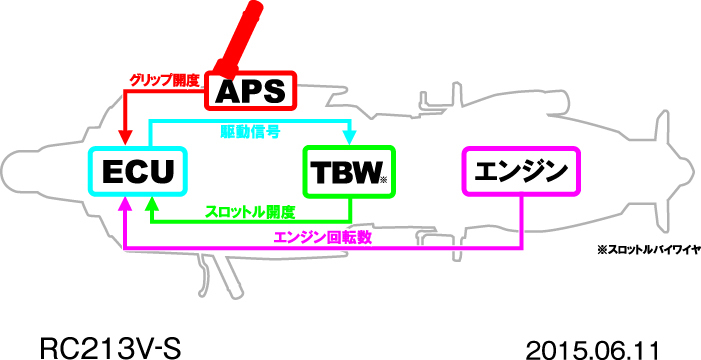 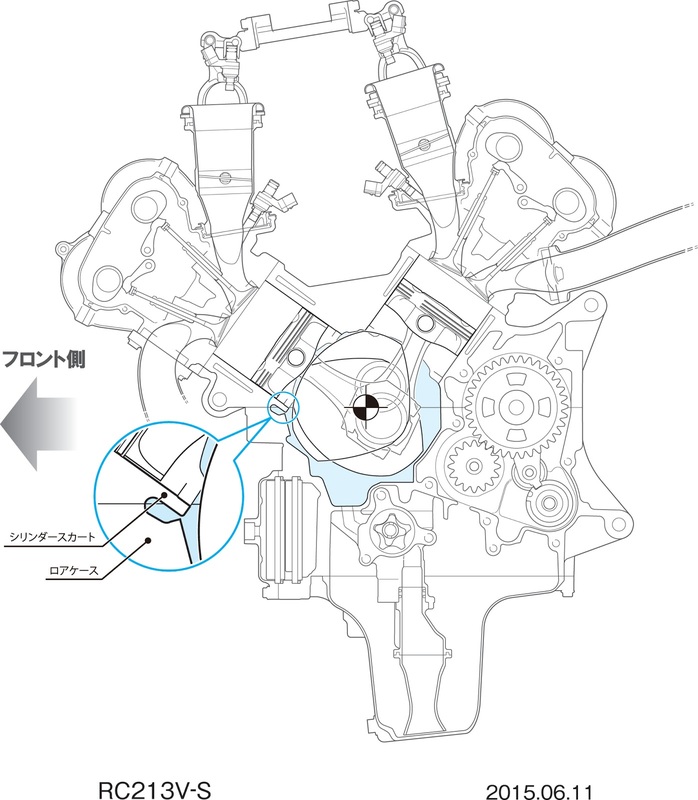 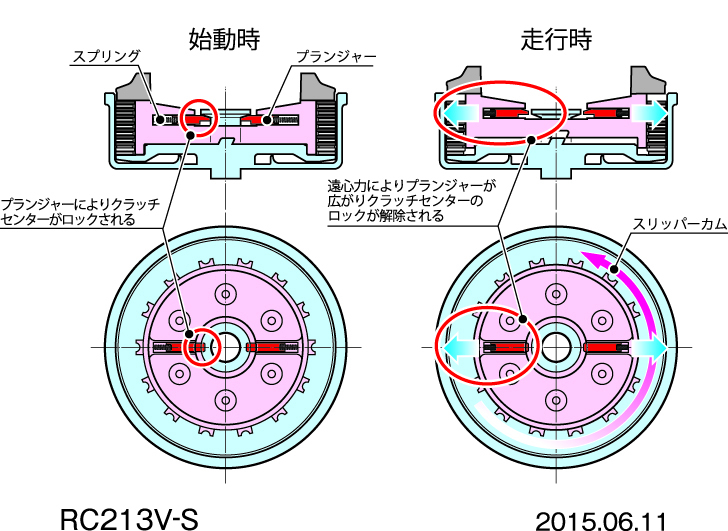 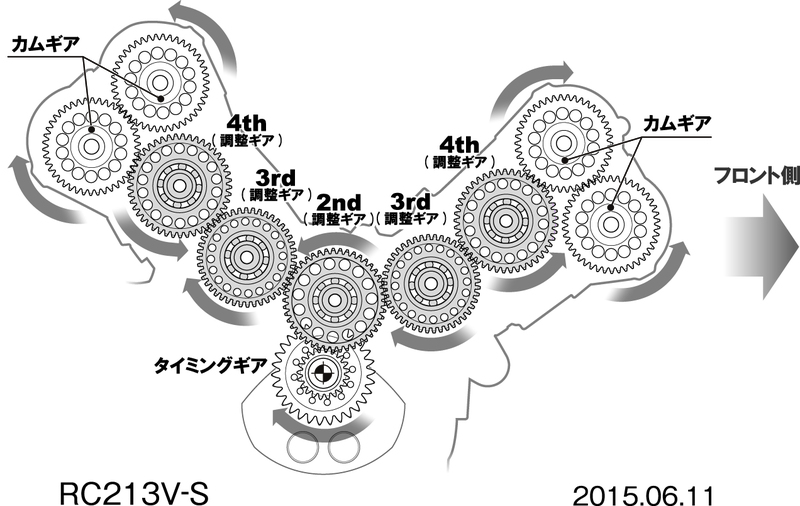 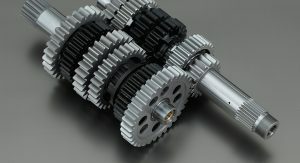 However, the camshaft gear train structure was retained. 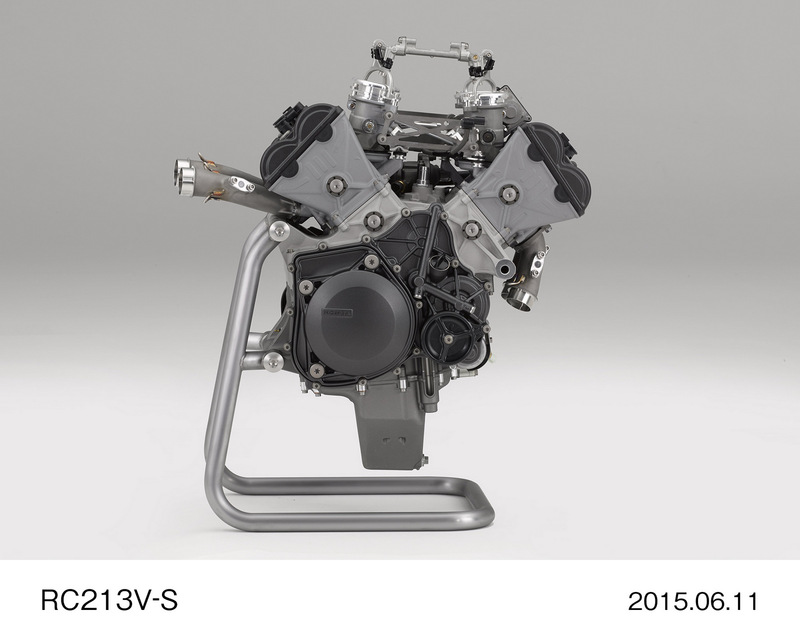 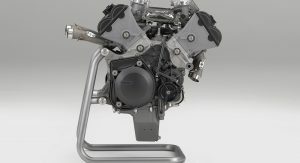 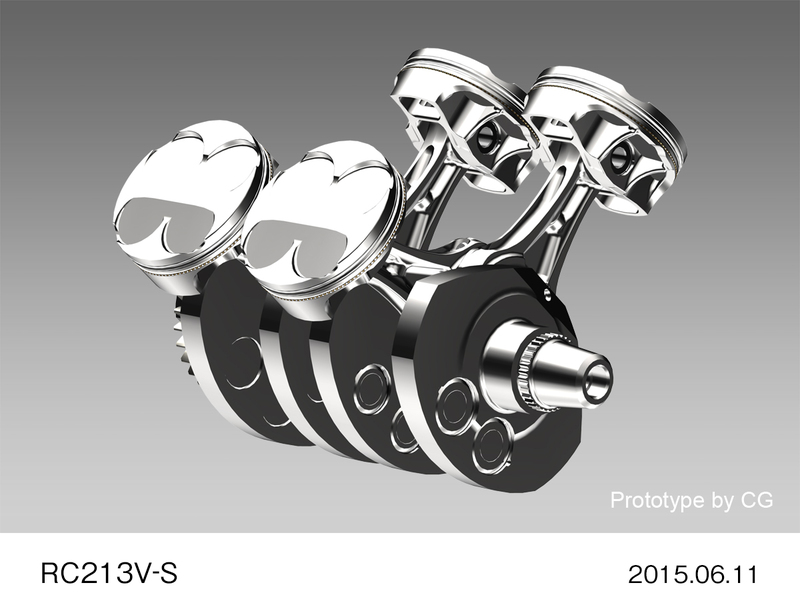 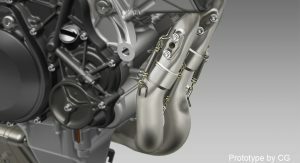 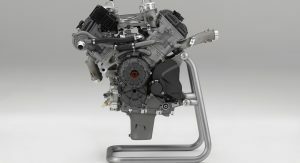 The engine remains a liquid-cooled 4-stroke, DOHC 4-valve V4 unit, but is detuned from more than 175kW (235hp) in the MotoGP bike to 117kW (157hp) in the street-legal model (in Europe, excluding France). 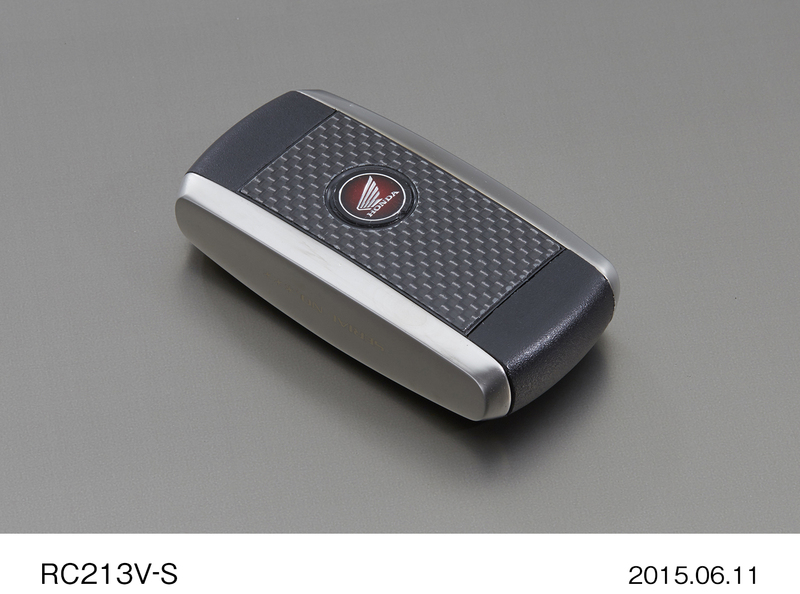 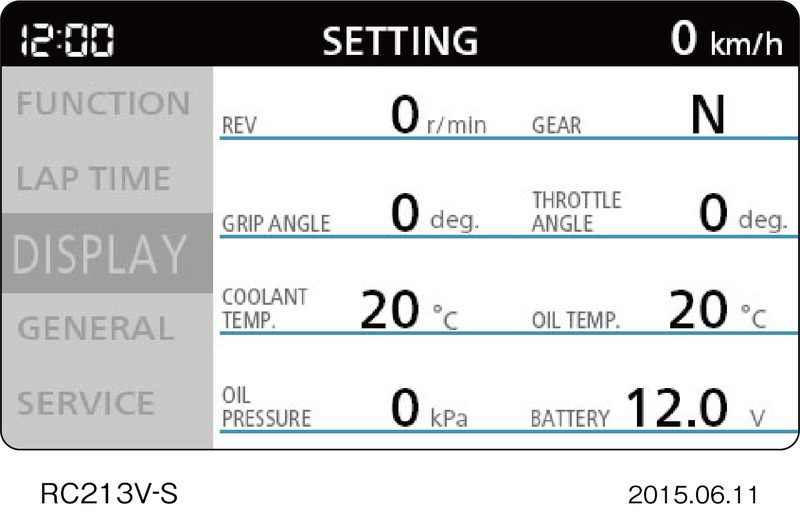 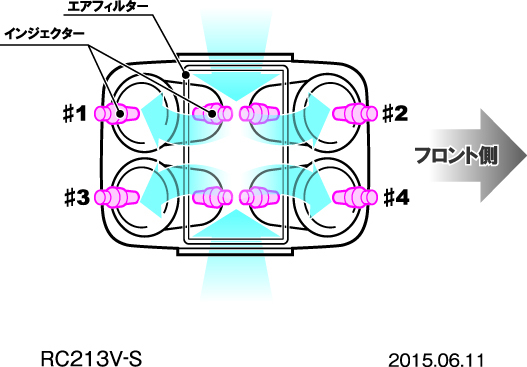 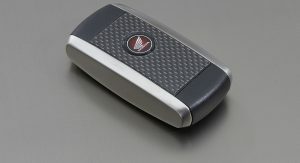 However, the optional kit for use on closed circuits increases power to over 158kW (212hp). 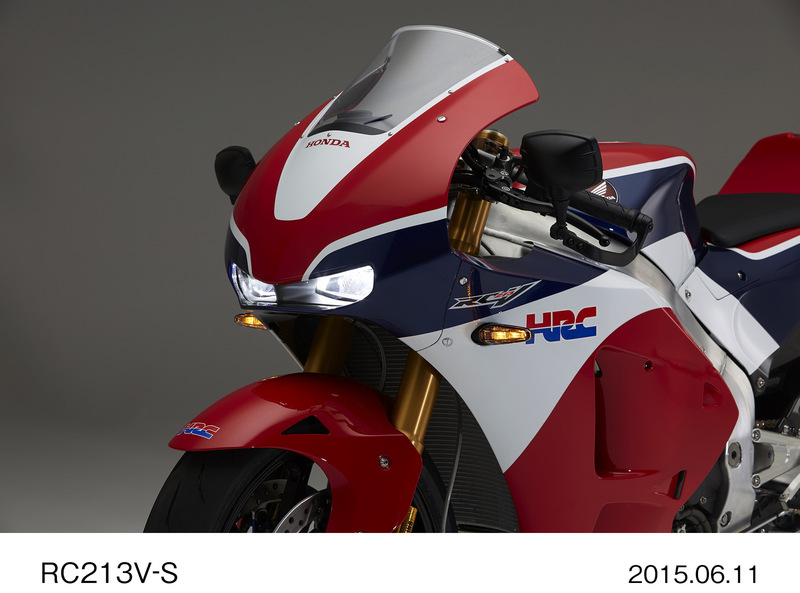 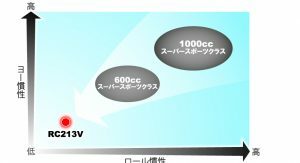 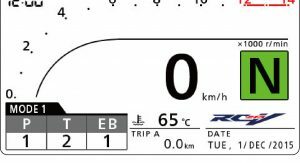 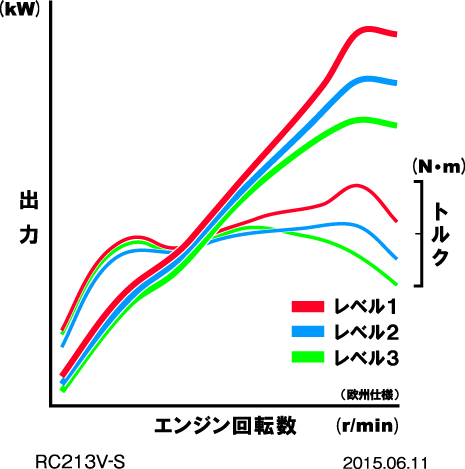 Unfortunately, the kit is not available in the US, where only a 75kW (101hp) version will be offered. 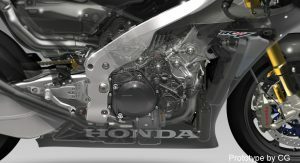 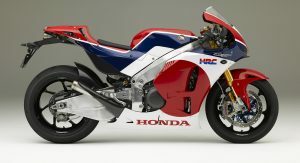 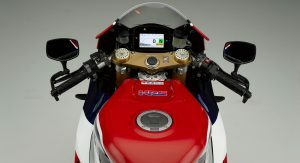 In order to make it street legal, Honda also had to fit the RC213V-S with features such as headlight, taillight, license plate lamps and holders, front and rear turn signals, right and left rearview mirrors, speedometer, muffler with a catalyst, horn, Honda Smart Key, self starter and a side stand, among other things. 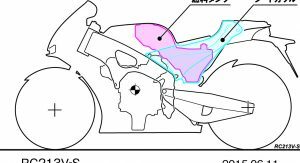 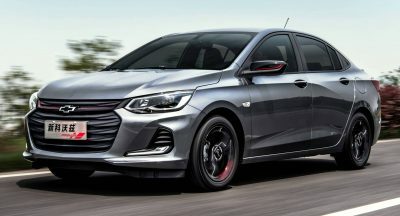 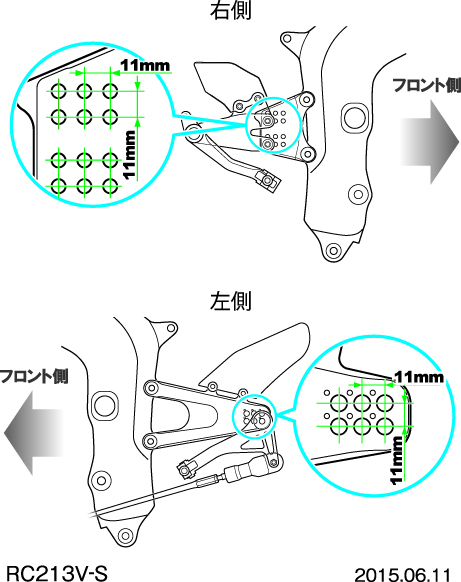 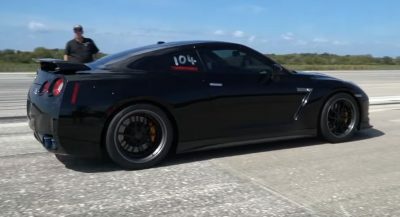 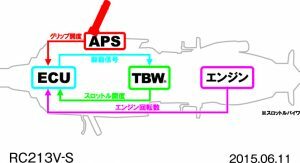 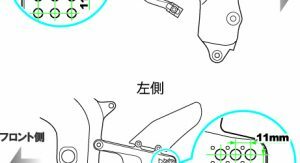 Other changes include increasing the steering angle from 15 degrees to 26 degrees, as well as fitting RS10 Bridgestone tires, stainless steel front brake disc made by Yutaka Giken and Brembo brake pad. 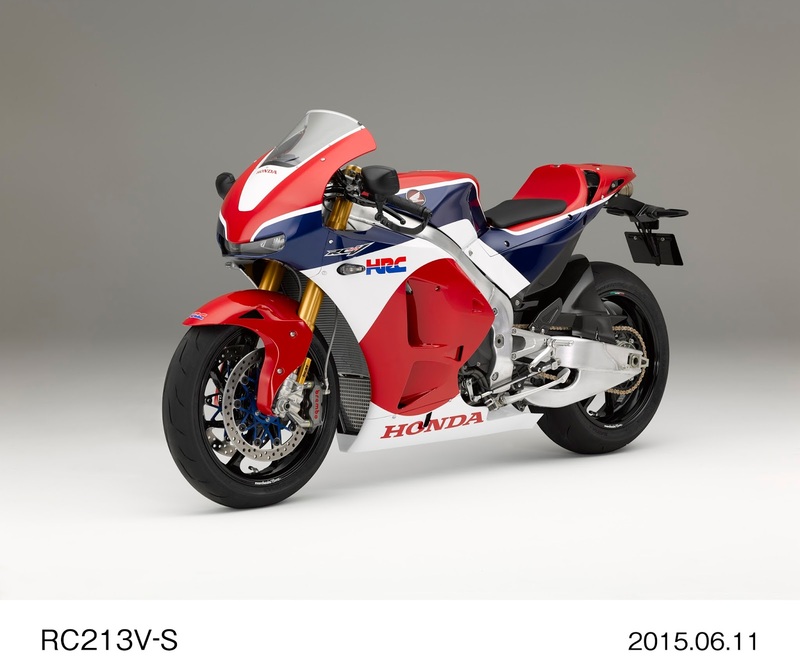 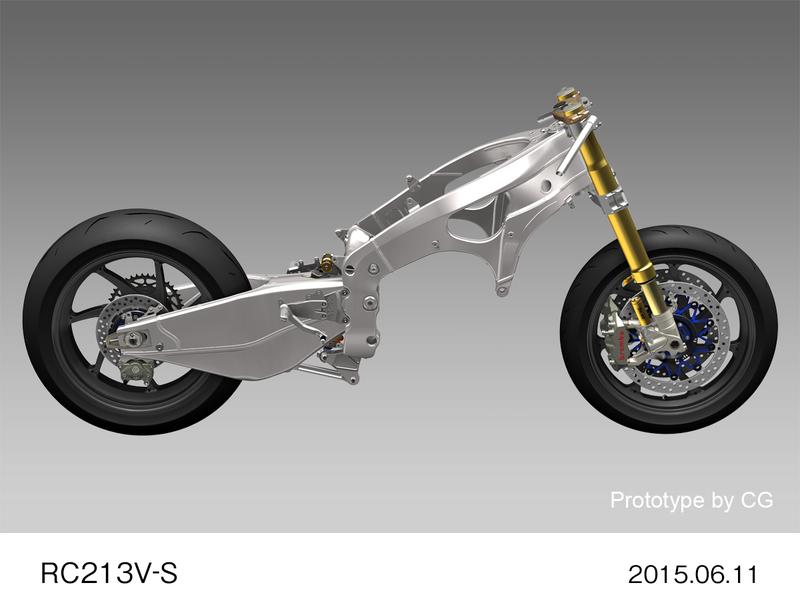 Honda’s motorcycle division will take orders for the RC213V-S bike from July 13, 2015 in Europe, the United States, Australia and Japan. 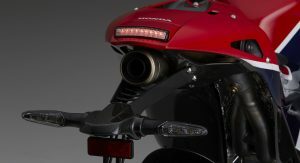 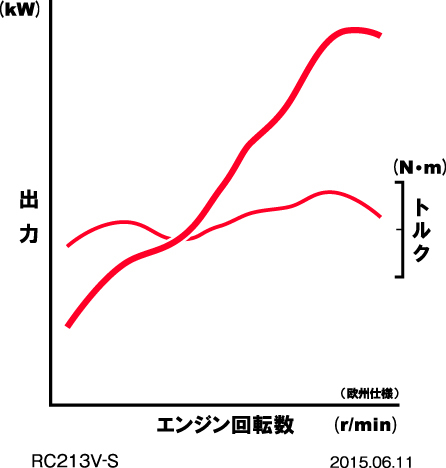 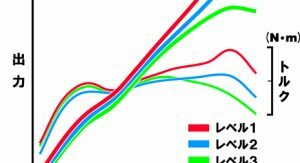 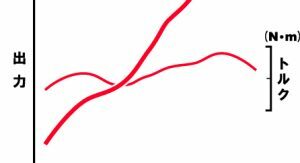 The manufacturer’s recommended prices are set at €188,000 in Germany, 21,900,000 yen in Japan, A$244,000 in Australia and S$184,000 in the US.